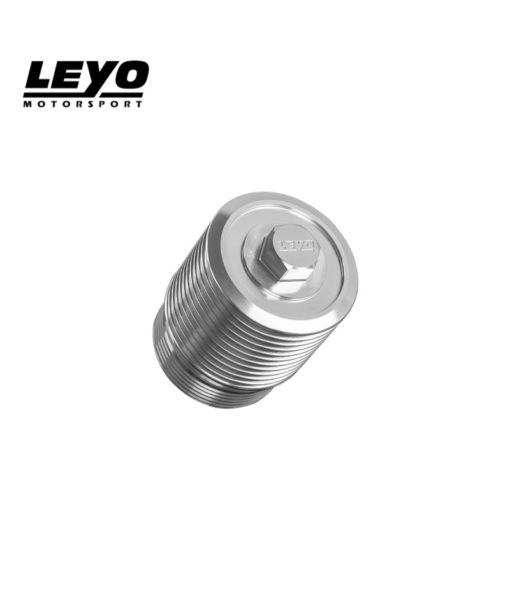 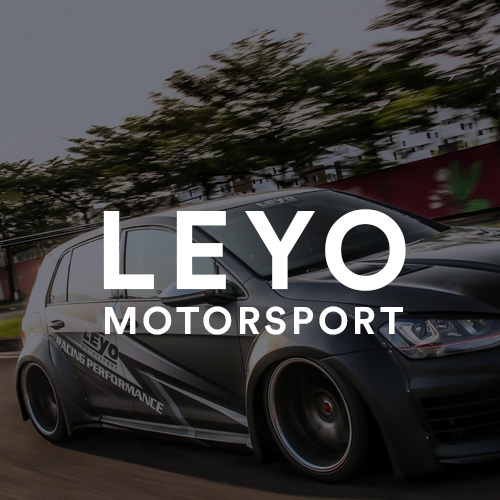 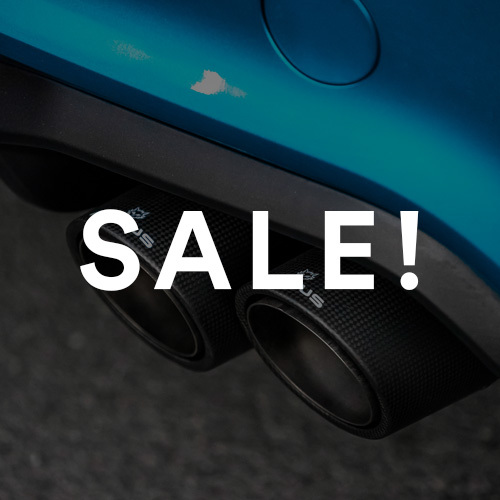 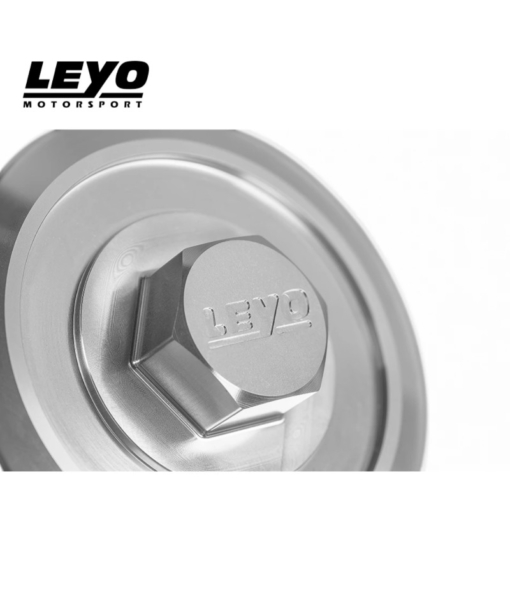 Made from T6061 billet aluminium, LEYO DSG Oil Filter Housing not only adds aesthetic appeal to the engine bay, but specially designed fin also provides effective heat dispersion for the DSG under load. 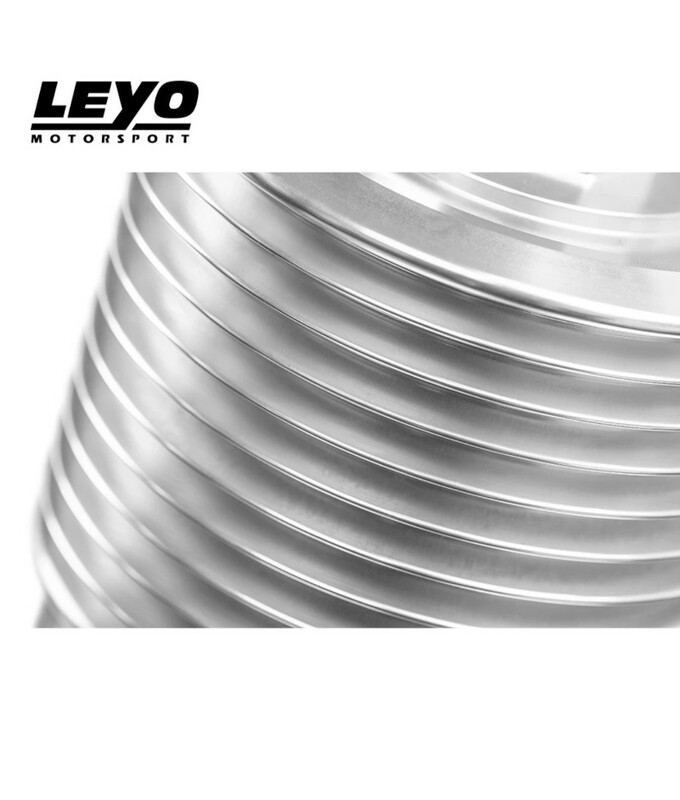 Made from T6061 billet aluminium, LEYO DSG Oil Filter Housing not only adds aesthetic appeal to the engine bay, but specially designed fin also provides effective heat dispersion for the DSG under load. 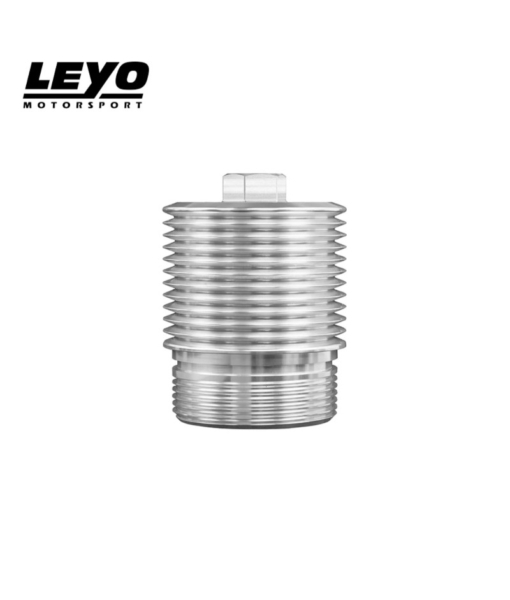 Heat resistant to prolong optimum operational temperature.